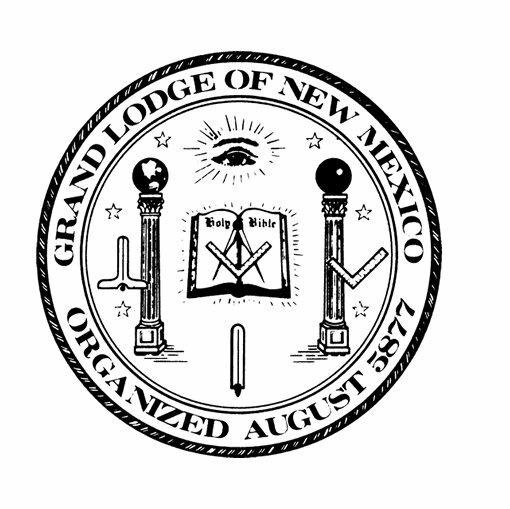 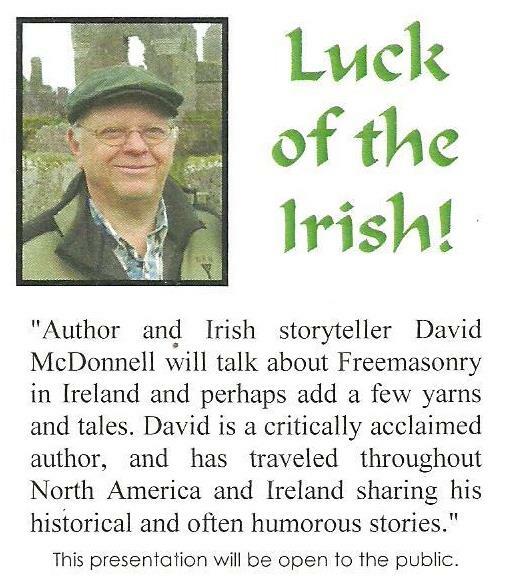 ClanDonnell spoke to the Grand Lodge of New Mexico Ancient Free & Accepted Masons. The event was the regular monthly lodge meeting of October 6th. 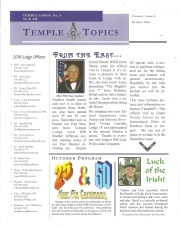 We spoke to the members and guests, before being excused so the members could conduct their business. 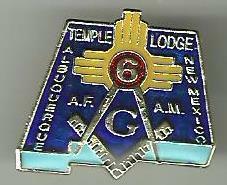 Before leaving, we were presented with a Masons pin, shown on the right. 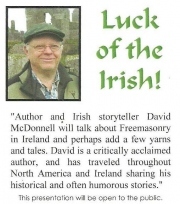 We think this means we are honorary members! 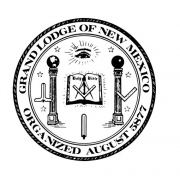 Check out the New Mexico Masons' website and its Facebook page.